Revolutionary Technology aimed to keep our four legged companions protected from harm. I was up late Saturday night watching “A Secret Life of Pets”. Now, before we go any further, full disclosure is that I am a woman in my 30’s, watching a movie on a Saturday night was exactly how I wanted to spend my weekend (who has the energy for partying anyway), and that movie left me uncontrollably crying alone, holding a half eaten bag of popcorn and an empty bottle of pinot noir. At first, it was hard to pinpoint exactly why I was crying when the movie ended. I quickly disregarded the notion that it was the fact that on a Saturday night, I was watching a children’s cartoon alone in matching pajamas, and came to the conclusion about the immediate connection I have had to my pets and the unbearable thought of losing them forever. Pets over the last century have assimilated into our homes and grown to become much than a pet…a member of the family. I grew up with cats and dogs. I constantly found myself reliving my childhood anytime I would see a commercial for dog food. I didn’t know life without my pets, which is why it no surprise that currently, an estimated 160 million animals (cats and dogs) are owned in the United States. Three dogs belonged to me. To tell you we did everything together would be an understatement. It was a childhood of dreams. I grew up on a farm with land that connected to a forest. Every day was an adventure for the three of us, until one day, the adventure became my absolute nightmare. It’s a day that is hard to forget…A day that stays with you even as an adult…A day you relieve when you’re watching a children’s movie in matching pajamas. I won’t go into too much detail, because that’s not the point, but losing Lucy, Jerry and Fluke was the hardest thing I have ever gone through. I remember that morning, watching them run out of the house, through the pasture, into the forest. They had run through the forest a million times before. It was our routine. But like any melodramatic movie, this time, they didn’t come back. It would take me many years to even contemplate the thought of having pets again, and thanks to technological breakthroughs in animal safety, I genuinely believe that time has come. Technological apps like Petzi, Guardian Pet Tracker, and Wag couldn’t have come at a better time. 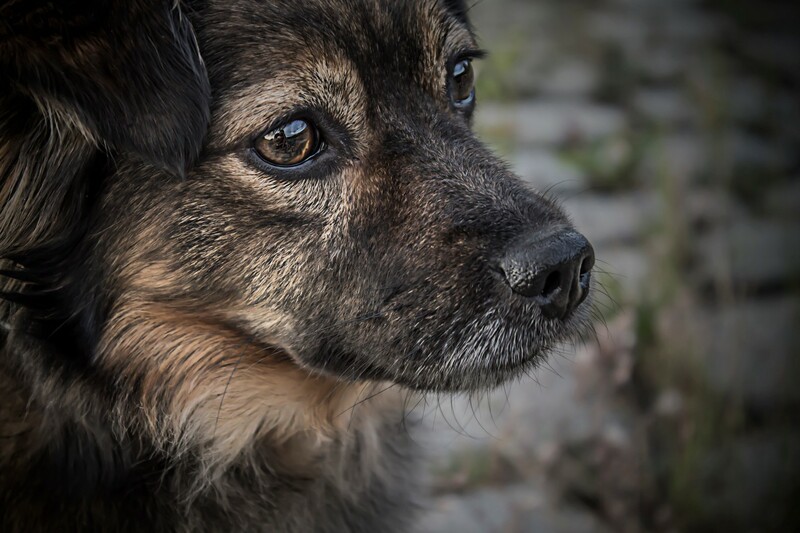 According to the National Humane Society, 10 million pets are lost each year in the United States alone. Guardian Pet Tracker was specifically designed to combat that statistic and provide exact whereabouts of your furry loved ones right on your smartphone. The thought that at your fingertips is a tool that give you immediate peace by knowing the location of your pet is something that would have saved me from many crying nights, oh so many years ago. It was the creation of this app, along with other apps that have made it safe-proof to go out and get a new member of the family. Wags has built a database of approved walkers and sitters, and Petzi delivers treats to your pets at the door. These companies have used social media and technology to make the pet community smaller and completely inclusive. It feels like one big family of all shapes and stripes with one thing in common…love for our pets! So I did say that when the movie ended I had half a bag of popcorn and an empty bottle of pinot noir and that I was alone. That wasn’t completely accurate. Daisy is not a big fan of popcorn and since I don’t let her drink wine, since she’s a french bulldog, she was in bed snoring all kinds of emotions. I now know where she is when we are not together and the peace that it brings to my life completely priceless. So if you have fears about adding a new member to the family, don’t; because with technology you’re not alone, and more importantly…neither is your pet. Is Our Cup Full But Malnourished?